Dying Light 2 will have usable vehicles, this has now been confirmed by Techland. 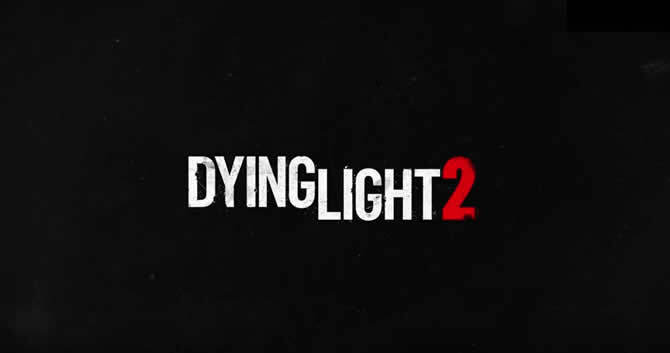 Dying Light 2 – Technland announces sequel! 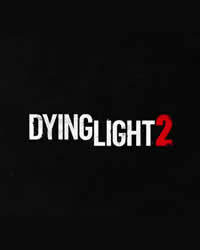 Techland reveals Dying Light 2! Check out the first videos and get first details!